Hi everyone! I hope you all had the most wonderful holiday and that everyone rocked in the New Year. With so many new and wonderful beginnings in our future, I wanted to share with you guys the staples in my life as far as makeup goes. I LOVE trying new makeup and throwing in a new shade of blush or a lipstick but I will always find myself gravitating back to these staple products when I want a no fuss, easy and fresh makeup look. This bare mineral’s powder is something that I have been using since high school. I have gone through countless containers and it doesn’t matter when new foundation I am trying I will always come back to this. I use the original formula in the shade medium. 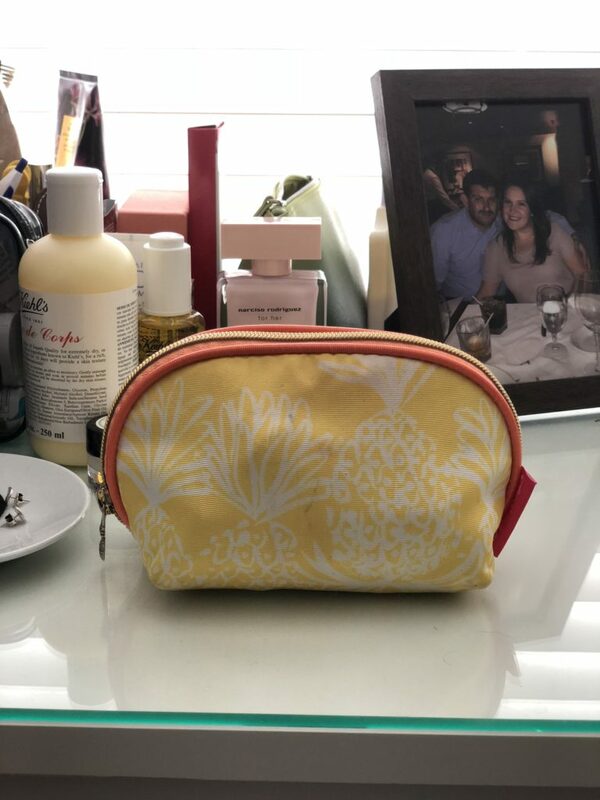 I love that it is a natural product that is so lightweight on my skin and it also provides sun protection which is much needed in sunny south Florida. Next is my concealer from Maybelline which is such a staple and a steal in my makeup routine. I love how bright this formula makes my under eyes and what is even better is you can find it at any drug store. I just dab some under my eyes and blend it in with a beauty blender. I have tried so many different blushes and I love using all different shades depending on my mood or to create the look I am going for. 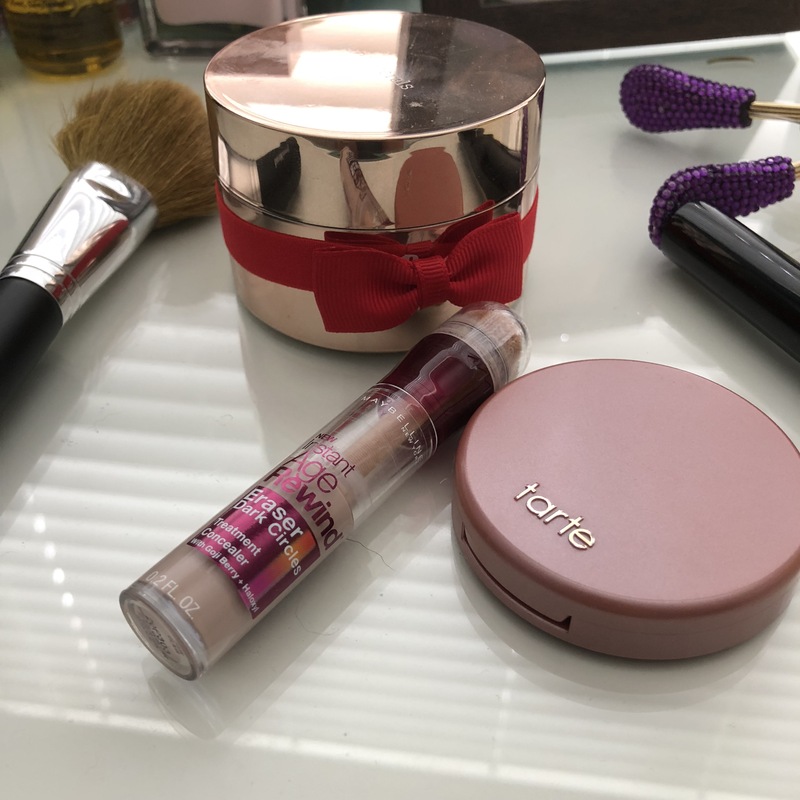 This 12-hour Amazonian clay blush from Tarte Cosmetics in exposed is my perfect blush. Not too pink but gives the cheek a nice flush appearance that just brightens up my cheeks. They also do last for 12 hours which I find absolutely amazing! Lastly is my staple mascara which is the Volume De Chanel. I know that it is on the more pricey side of makeup but it truly does lengthen and just pump up your lashes. I wasn’t blessed with full thick lashes and this mascara gives my lashes that beautiful fanned out effect without leaving them clumpy and spidery looking. 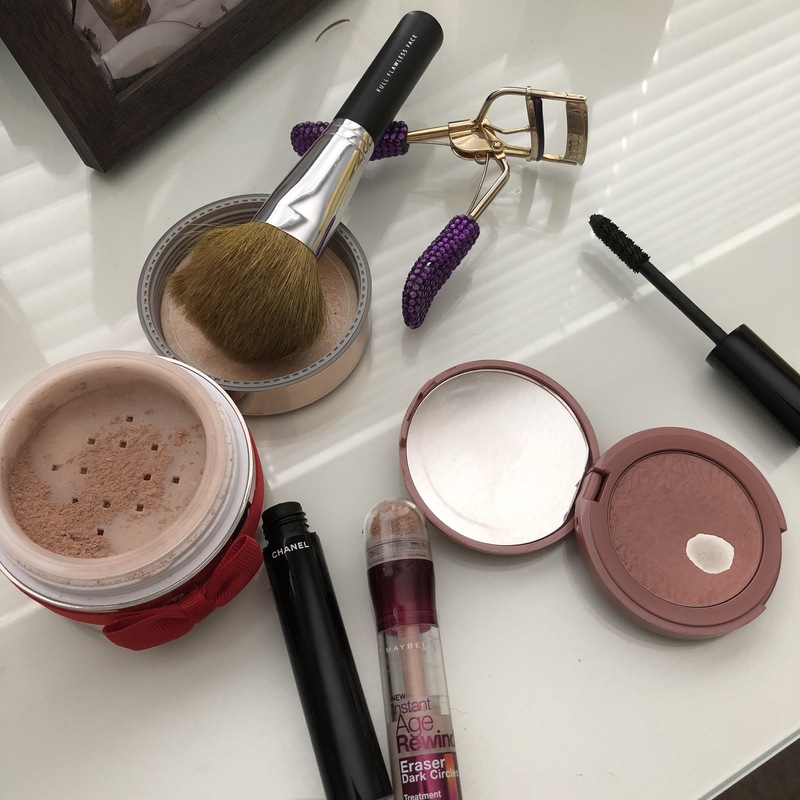 I hope you all enjoyed this little look into my basic everyday makeup staples and I look forward to sharing some more of my favorites in the new year with you all!